The Athena SWAN charter recognises commitment to advancing the careers of women in Science, Technology, Engineering, Maths and Medicine. It aims to remove the obstacles which prevent women from advancing to senior roles in science, ensuring equal pay across all levels of an organisation. Our Athena Swan bronze award was awarded in 2014 and renewed in 2017. The Faculty of Biological Sciences Atehna Swan Committee is co-chaired by Dr Sue Whittle and Dr Julie Aspden. 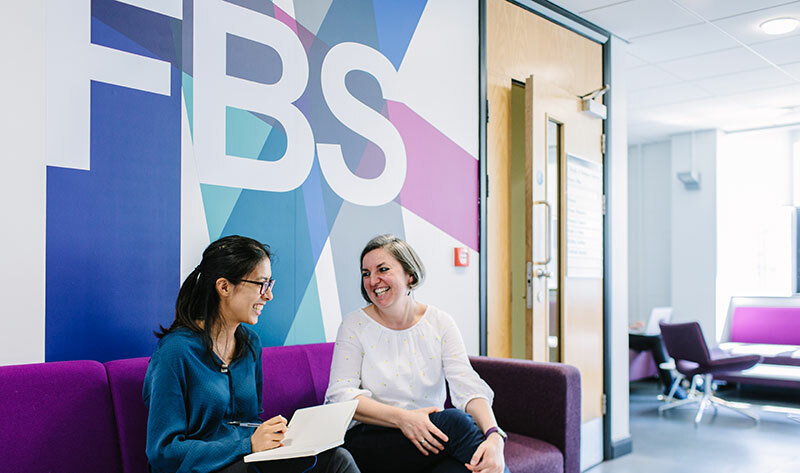 The FBS Athena Swan committee members include representatives from each of our three schools, from undergraduate students, PhD students, postdocs, academics (research and teaching staff), technical support and professional and managerial staff. Our diverse group helps to ensure that our discussions and plans represent people from every part of the faculty. The team would like to thank everyone who completed our Athena Swan surveys in late 2017. We have analysed the results and our summaries are available here for you to download. The Faculty of Biological Sciences was awarded an Athena SWAN Bronze Award in September 2014 – since then, we’ve been implanting the action plan that we developed as part of this award. In 2017, our Bronze award was renewed and we are now working towards our updated action plan to support gender equality across the faculty. Our 2017 application can be found here. We organise events to champion gender equality, e.g. Celebration of International Day of Women and Girls in Science Feb 10th 2017. Together with HR we work to provide useful support regarding Maternity, Adoption, Parental leave or Career Break policies, e.g. website and faculty coffee morning drop-ins. Develop policies and training to ensure gender equality in our work environment e.g. Unconscious bias, inclusion and equality training, and Equal Opportunities Guidelines for Seminar Organisers. Monitor people’s experience in FBS and develop action to improve the work environment for all members of our community, e.g. surveys and improving flexible/remote working support. Tackle the issue of the leaking pipeline in science e.g. run postdoc mentoring scheme. There are a number of funding opportunities available for scientists at an early stage of their research careers and support for those returning to work. The University celebrates and values the diversity of its staff and students and believes that the employment and inclusion of trans people at all levels of responsibility and trans students within our community enriches our University environment. The University will treat all trans employees and students with respect and strive to provide a positive working and learning environment free from discrimination, harassment or victimisation, to enable them to achieve the best outcomes. For more guidance to support trans staff and students, please refer to the University's Guidance for Trans Staff and Students document. To celebrate diversity within peoples career paths we have generated our footsteps brochure as well as case studies of members of staff and students.